Ontario will be the first province in Canada to issue so-called green bonds next year to help fund public transit expansion, Premier Kathleen Wynne said Wednesday. The program will be unveiled in next week's fall economic update and is an innovative way of raising the money that's needed to build transit across the province, she said. "Green bonds are a great tool to raise capital for a project with specific environmental benefits," she said. "The worldwide market for green bonds in the last year has doubled, and it's now estimated to be more than $346 billion — those are U.S. dollars." It's the first measure Wynne has promised to help raise the billions of dollars needed to expand public transit in the heavily congested Toronto and Hamilton area. It will require legislation and certification, said Finance Minister Charles Sousa. But it won't be something that will trigger a confidence vote that could topple the minority Liberal government and trigger an election. The new bonds would capitalize on the province's ability to raise funds at low interest rates, Sousa said. It will actually save the province money over the long term because there are many investors who are prepared to pay to invest in specific green initiatives or at least give the province the benefit of doing it, he said. It won't necessarily get the province cheaper financing in the short-term, but it will attract new investors to invest in Ontario bonds, said Toby Heaps, president of Corporate Knights Inc. who joined Wynne to make the announcement. "Investors are hungry for this kind of stuff, and there's just a drop in the bucket of the supply for that demand," he said. Green bonds were not among the levies recommended by the provincial transit agency Metrolinx to raise the estimated $2 billion a year that's needed to improve transit in the Toronto-Hamilton area. 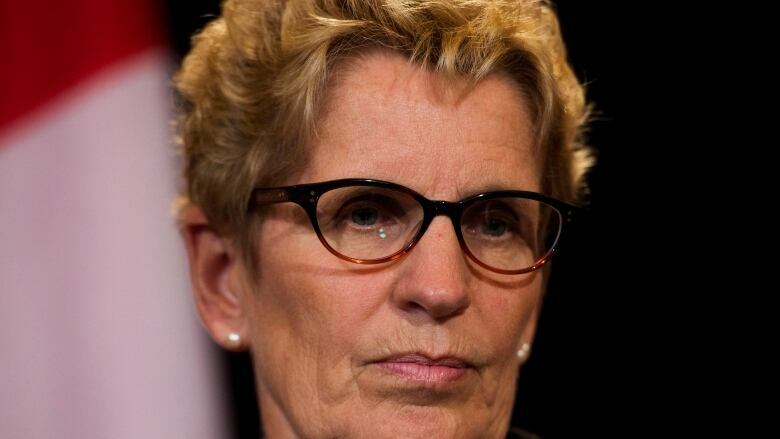 Wynne also appointed a panel last month to examine those proposals, which included a jump in the HST, a five-cent-a-litre regional gas tax, a $350-million-a-year business parking levy and $100 million a year in development charges. Wynne said the green bonds don't preempt the panel's work, because the program addresses the broader issue of building infrastructure across Ontario. But there may be some "overlap," she acknowledged.